There is more than one version of this hybrid strain on the market. This strain was bred by Emerald Triangle seeds and is known for its lineage and the history of its phenotypes. The scent of blueberries is sure strong with this one! Over the past couple of years, this hybrid strain has become more popular. Its popularity stems from the huge sense of relief it gives people from the daily stresses of life. This is a very strong strain. Beginners beware. With this strain, you can find yourself sitting back on your favorite chair after work and then waking up there in the morning if you overindulge. Great for sleep or to help you step away from the stresses of your day. Jack Herer and New York City Diesel are two classic strains that have been crossed to deliver this high-class strain. From the aroma to the effect, there aren’t many complaints about this one. This strain is perfect if you are looking for something to keep you focused throughout the day. This strain is known for its sativa dominate effects, which give you some energy with that extra kick of happiness. This strain is known for tackling a wide range of medication conditions. This strain works very well for people with PTSD. 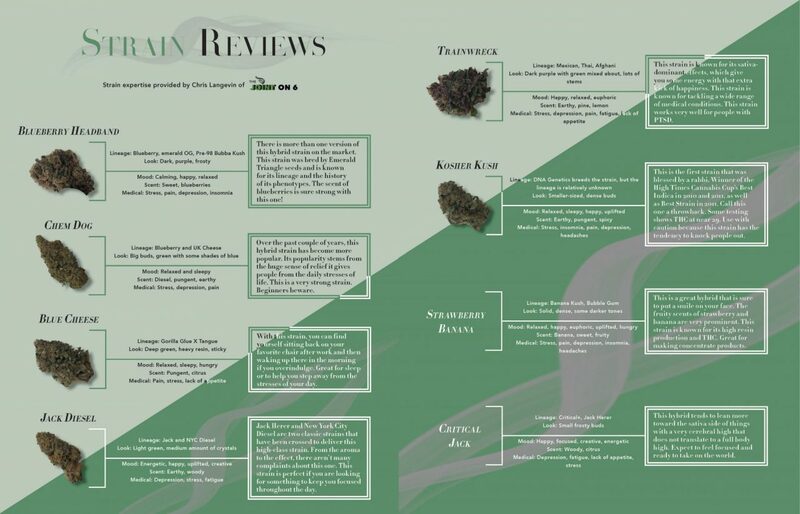 This is the first strain that was blessed by a Rabi Winner of the High Times Cannabis Cup’s Best Indica in 2010 and 2011, as well as Best Strain in 2011. Call this one a throwback. Some testing shows THC at near 29%. Use with caution because this strain has the tendency to knock people out. This is a great hybrid that is sure to put a smile on your face. The fruity scents of strawberry and banana is very prominent. This strain is known for its high resin production and THC. Great for making concentrate products. This hybrid tends to lean more toward the sativa side of things with a very cerebral high that does not translate to a full body high. Expect to be focused and ready to take on the world.